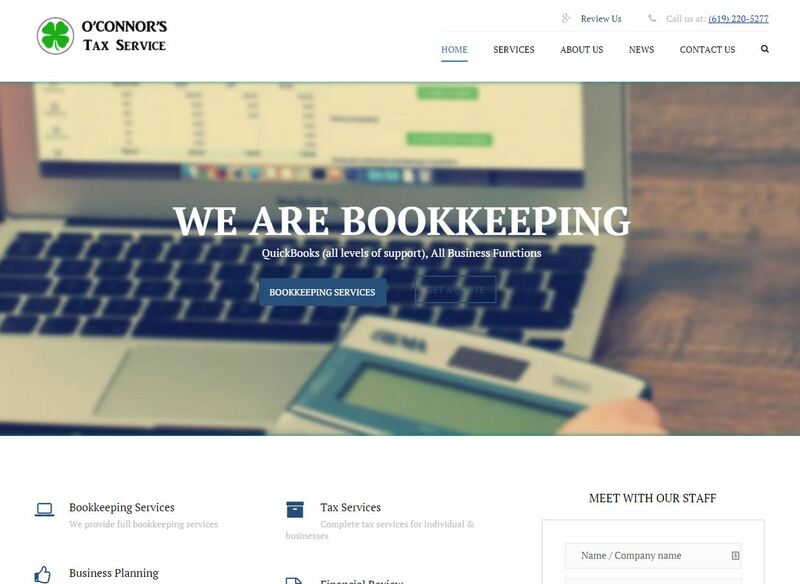 For O’Connor’s Tax Services in San Diego, we created a brand new WordPress site using a dedicated pre designed accounting theme template we installed and customized. We provided site wide optimization and integrated an appointment request form as well as Google maps. 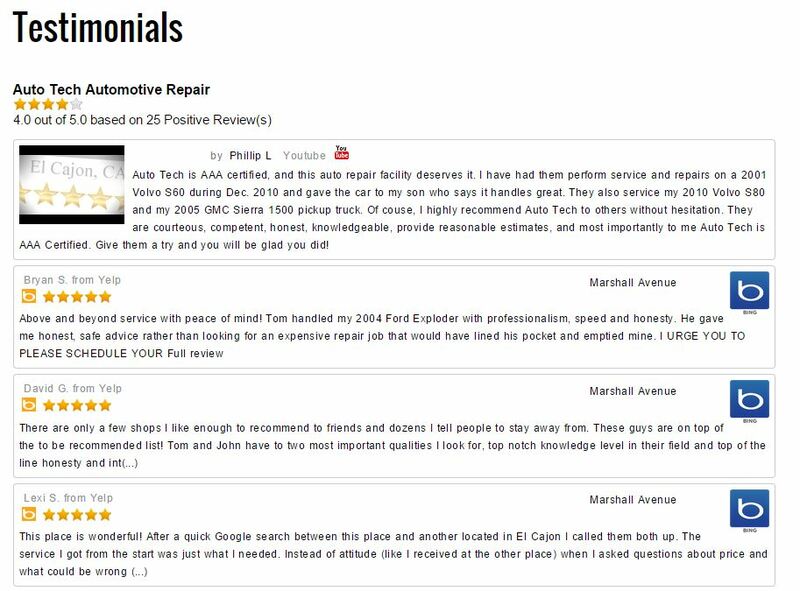 There are several new 5 Star Video Review Commercials featuring client testimonials.